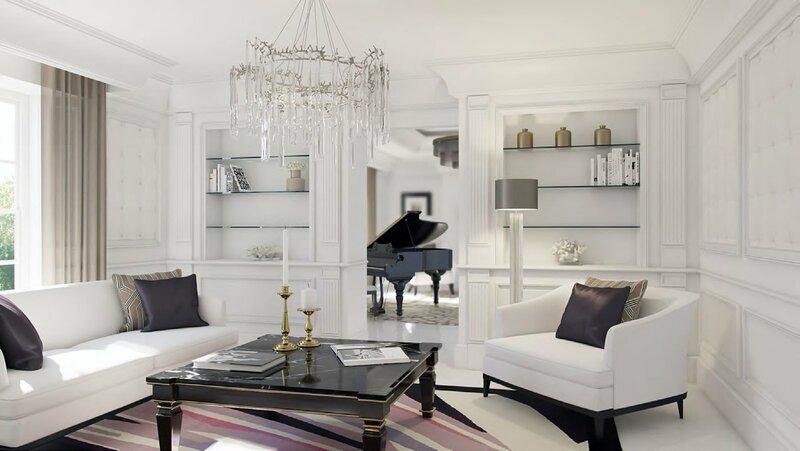 Ambience was contracted to design the interiors for this 25-hectare mansion with its own 3 lakes. 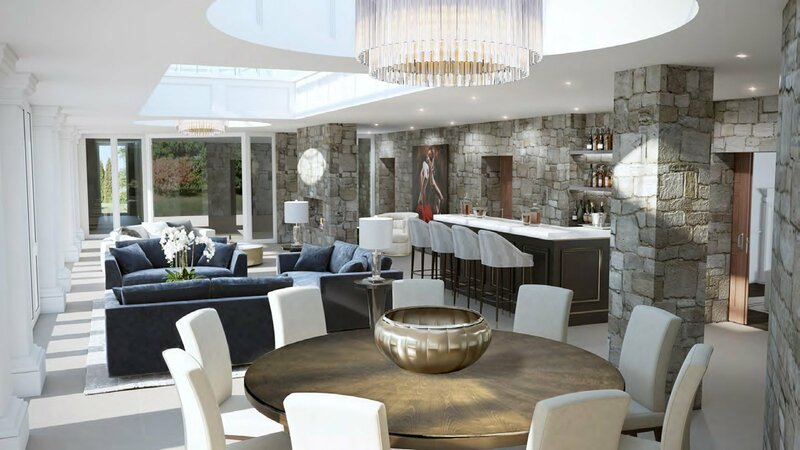 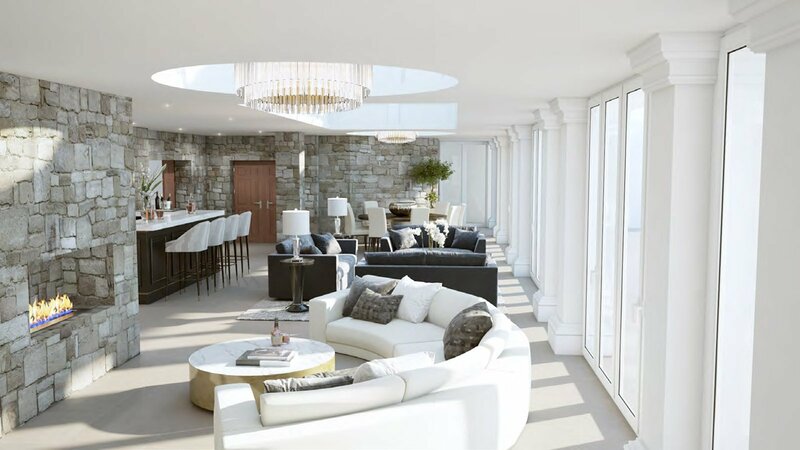 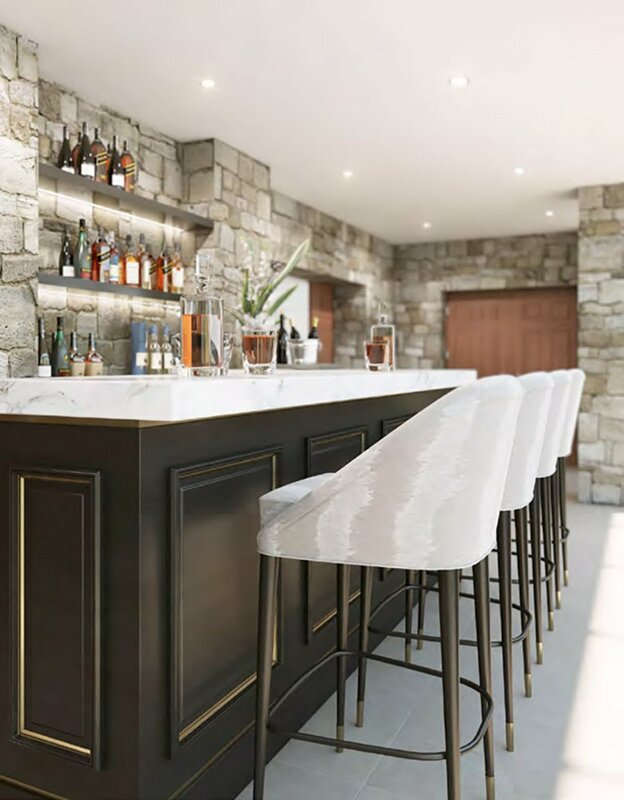 Not only did we deliver the entire furniture for this house but also designed and manufactured a bespoke bar , some beautiful rugs , sophisticated wall paneling’s in some of the rooms and two spectacular cladded concrete pillars with a beautiful lid up Cristal lights. 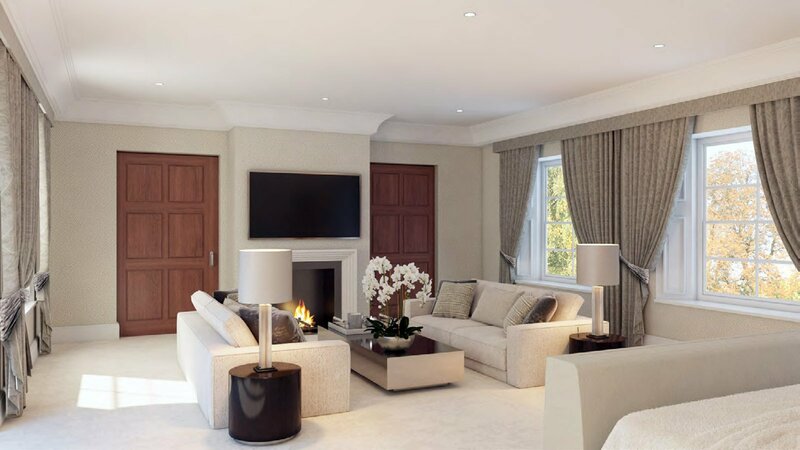 The mix of classic and modern materials and bespoke carpentry make of this luxurious residence a very special interior design project. 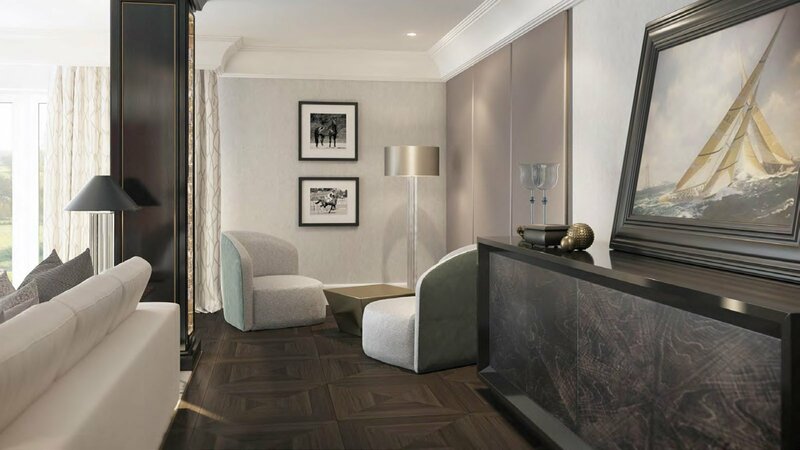 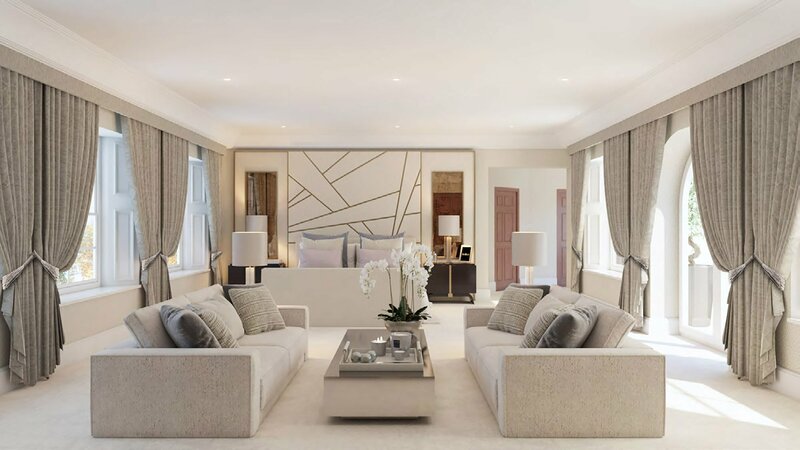 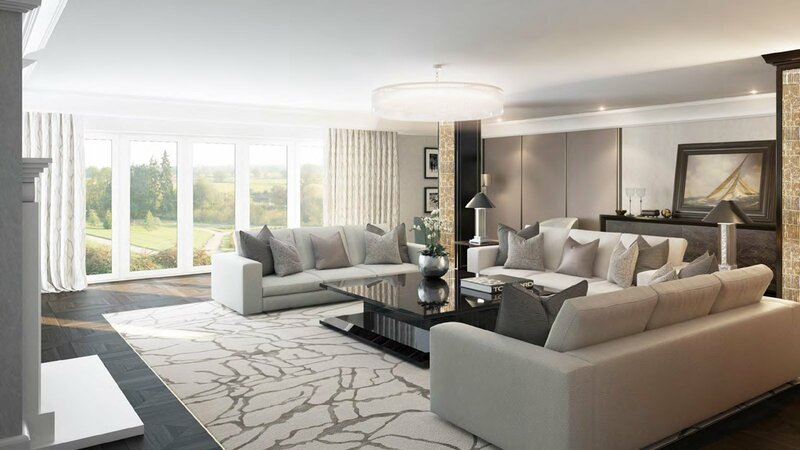 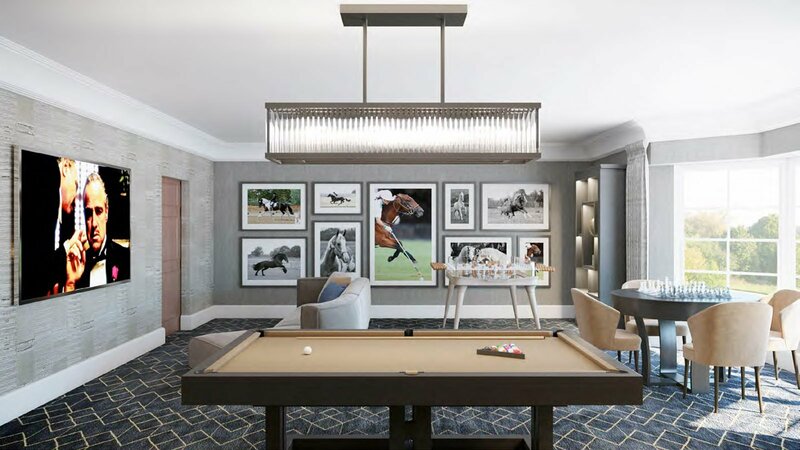 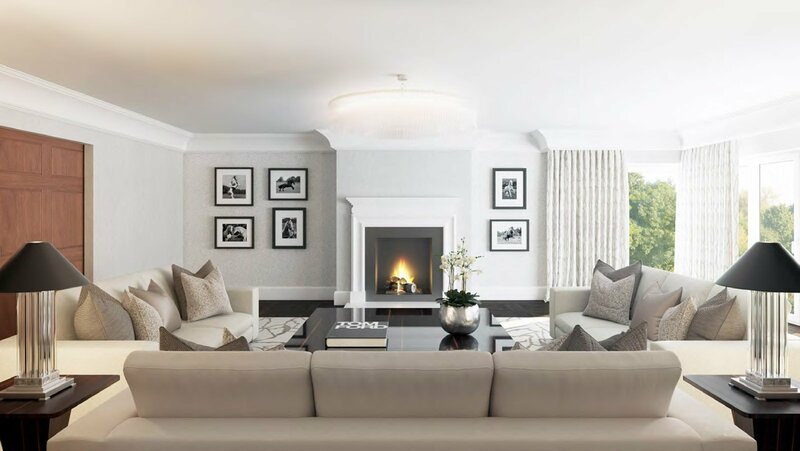 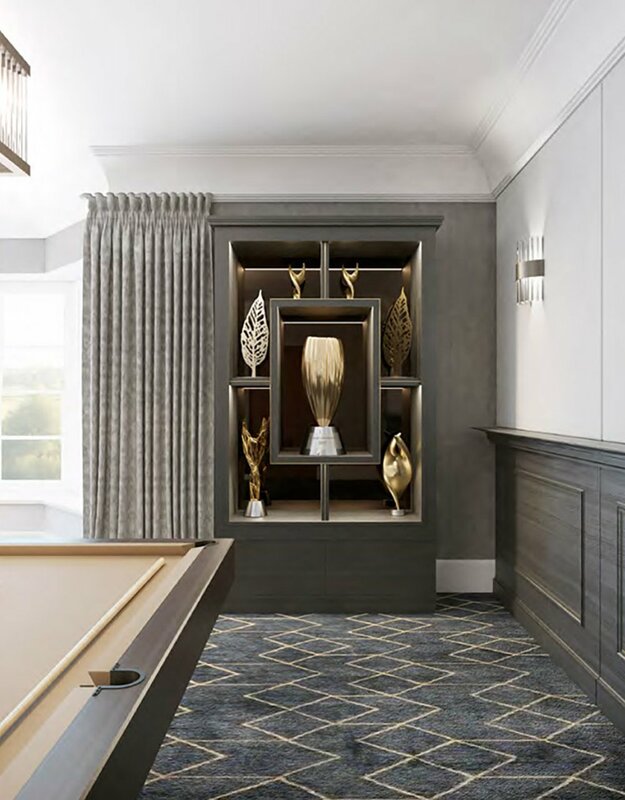 This is a classic yet contemporary design project, using elements such as mixed metals, crystal prisms, bold patterns on the rugs and bespoke carpentry, make this a luxurious residential project, one we look forward to furnishing very soon.